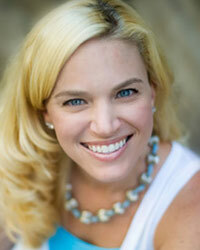 Rachel Cedar, MSW is the founder and owner of You Plus 2 Parenting, a parenting support and education service. She teaches parenting skills to parents of toddlers and preschool-aged children as well as new and expectant parents. Areas of specialty include preparing for a sibling, discipline and boundary setting, separation anxiety, toilet training, and the bedtime routine. Rachel’s writing and “28 Days of Play” project has been featured on numerous websites, including The Huffington Post, The Today Show.com, NBC.com, and Mamalode. Her first children’s book When Mommy Has our Baby was published in May 2014. Our expert staff is well-equipped to provide your family with the unique services and support you and your family need.